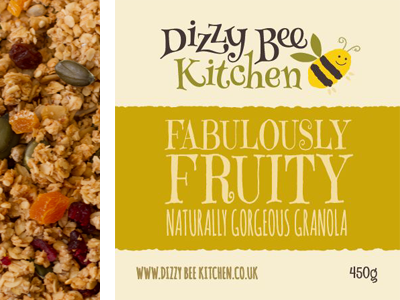 Hello, I’m Nicky, founder and Head Chef at Dizzy Bee Kitchen. 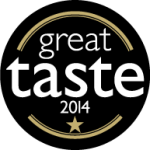 ​As a chef and mum to three young children I wanted a great tasting, natural, unprocessed breakfast that all my family could enjoy and benefit from. I developed my recipes at home, setting myself three rules. The ingredients must be natural, nutritious and delicious. 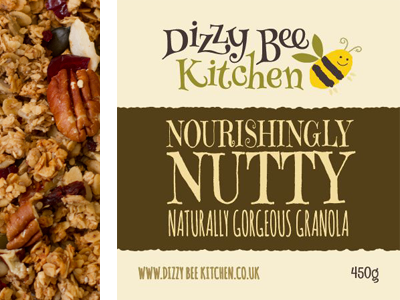 I hope you’ll love my naturally gorgeous granola. Great with yoghurt and fruit, milk or just on it’s own for a nibble. 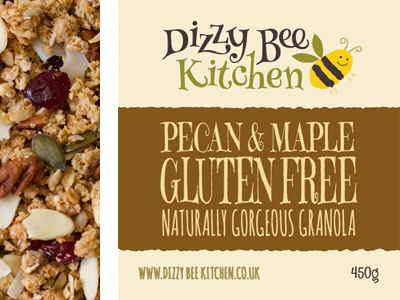 Dizzy Bee granolas are packed with nutritious ingredients such as lucuma, pumpkin, sunflower, chia, hemp, seeds, flax seeds, nuts, quinoa, oats and bran and are a delicious, easy way to add nutrients to your day. Our granola is surprisingly low in sugar too. with less than 4g and under 200 calories in each bowl. 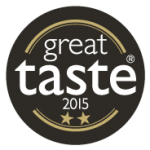 Our ethically sourced, sustainable packaging is designed to maintain a low carbon footprint.